Gamestop is gearing up to host the best ever deals on Xbox One and PS4 consoles this holiday season. Black Friday and Thanksgiving sales are no longer limited to the United States because all the digital deals can be had irrespective of your location. Being the most prominent holiday season every year, Thanksgiving is now more popular as a time to buy stuff once you are done eating your turkey with your family members. Besides, retailers in the country are keen to open shops as soon as possible. Online orders will open much earlier, probably days before the actual day. A leaked advertisement confirmed all the deals that are going to be offered by Gamestop during the end of November. 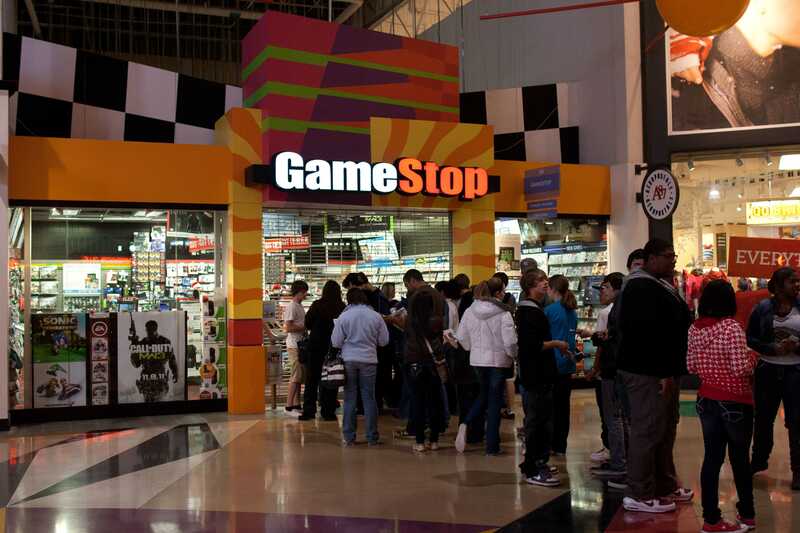 While Amazon, Best Buy, Target among other retailers are equally strong in this area, none of them are game dealers and if you are a gamer looking to grab a new console or game this should be the best option. According to the advertisement page, Gamestop has multiple discounts on both PS4 and Xbox One console. 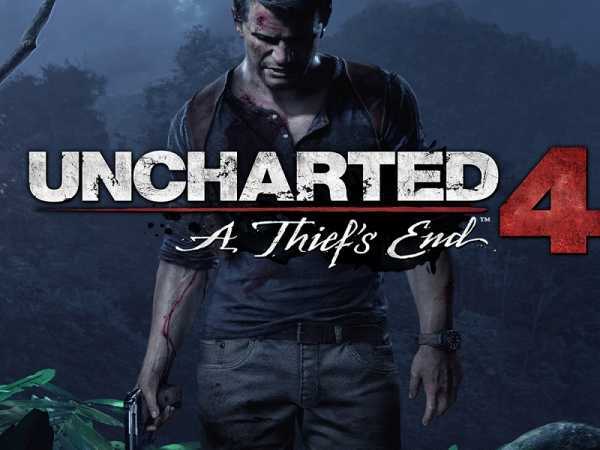 The Uncharted 4 500GB Playstation 4 bundle at just $250 is just awesome. It not only includes the best Nathan Drake exclusive but also allows you to pick The Last of Us remastered edition or the Ratchet & Clank game. Going with a PS4 Slim or PS4 Pro is an individual choice as they usually cost higher but do offer better performance. The original PS4 is no way inferior as it has HDR and all the good things that you would come to love. On the Xbox One side, Gamestop offers the Xbox One S console at $300 with Gears of War 4 and 1TB storage space. Another option is the blue Gears of War 4 blue console bundle at $250. Not everyone is a huge fan of action games and for those, the Minecraft Xbox One S 500GB bundle at $250 is a great pick. The Nintendo 3DS Super Mario black or white edition can be yours for $99.99. The long list of games you could pick during the Black Friday deals for just $9.99 are many. The best ones that you should probably pick from Gamestop are The Last of Us Remastered, Star Wars Battlefront, Batman Arkham Knight and maybe Battleborn if you are interested in trying this new MOBA in town. A lot of other titles are being offered for $19.99 including Just Cause 3, Rocket League, Doom, Fallout 4, and Rainbow Six Siege. Overwatch and GTA 5 is being offered at $35 making it a worthy time to grab them both if you haven’t by now. Previous Previous post: Huawei LON-L29 Shows up On GFXBench with 5.5-inch QHD Display – Is this the Huawei P10? Next Next post: Google Project Fi – Will Google Add Other Devices to the Network Soon?